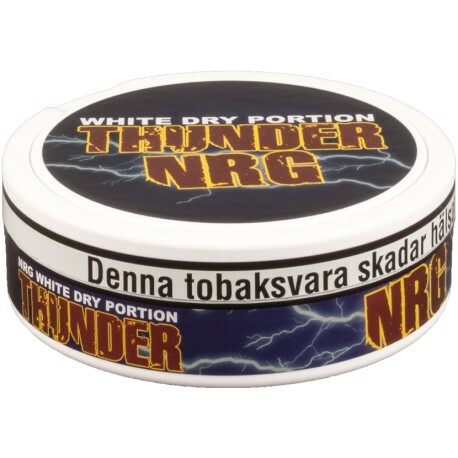 Extremely strong snus with prominent flavors of fruits and berries – the taste of a popular energy drink! 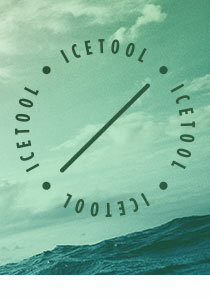 The high nicotine level of 45 mg/g is accomplished by the manufacturer using a larger percentage of tobacco leaves, and this gives an experience out of the ordinary. The portions are white and dry, which gives low drip and a long-lasting flavor!